Q: I have a query regarding a transaction, or charge on my e-wallet, can you help? A: Sure! 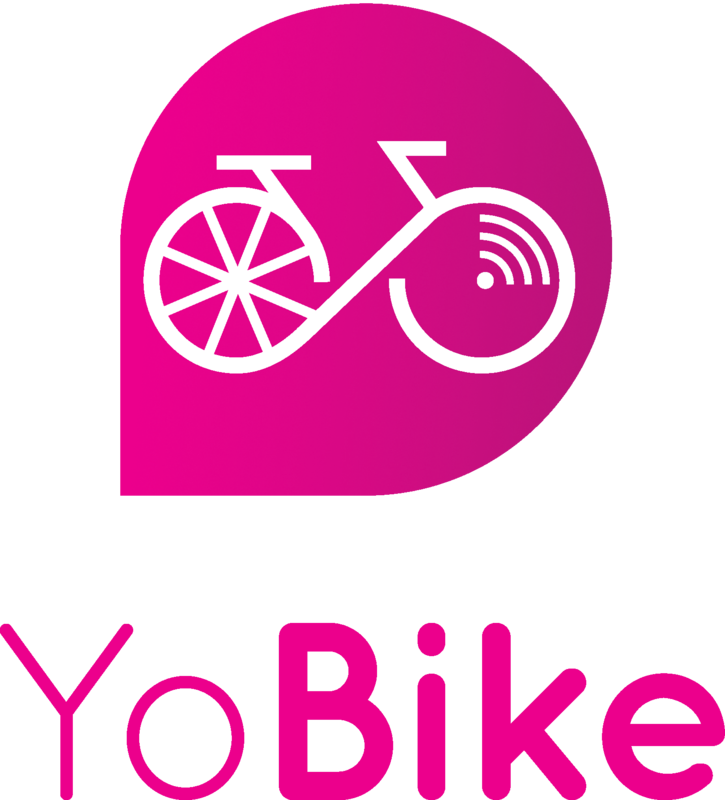 Please contact us within the YoBike App, or at YoBike.co.uk and we will assist you with your query.